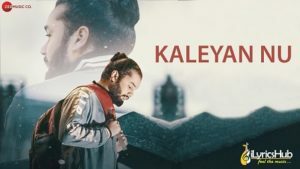 Kaleyan Nu Lyrics brand new song by Barrel. The music and Lyrics of the new Punjabi song is also given by Barrel. check out the new song with official video.